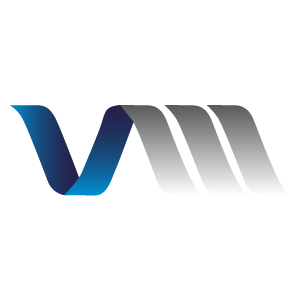 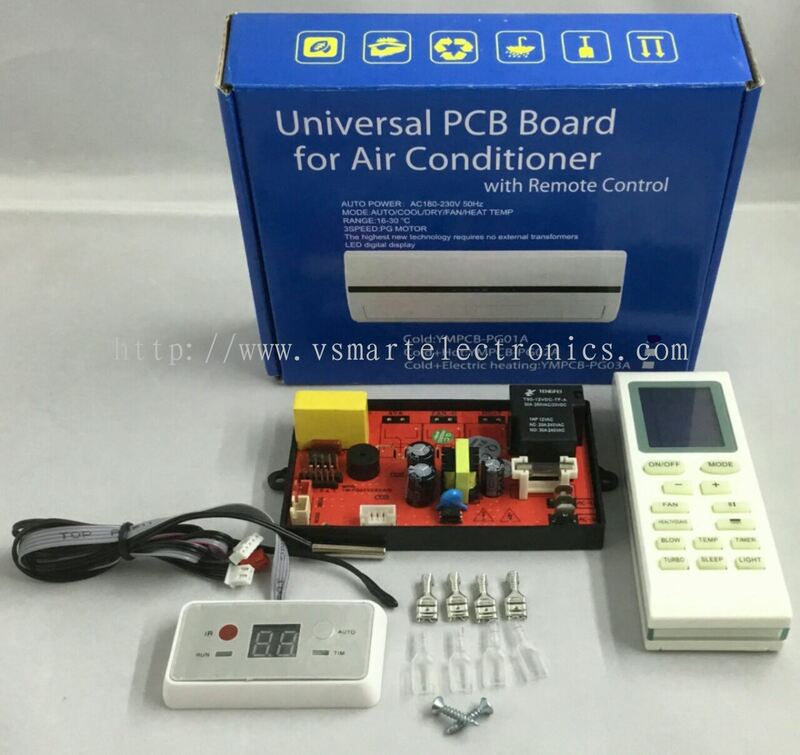 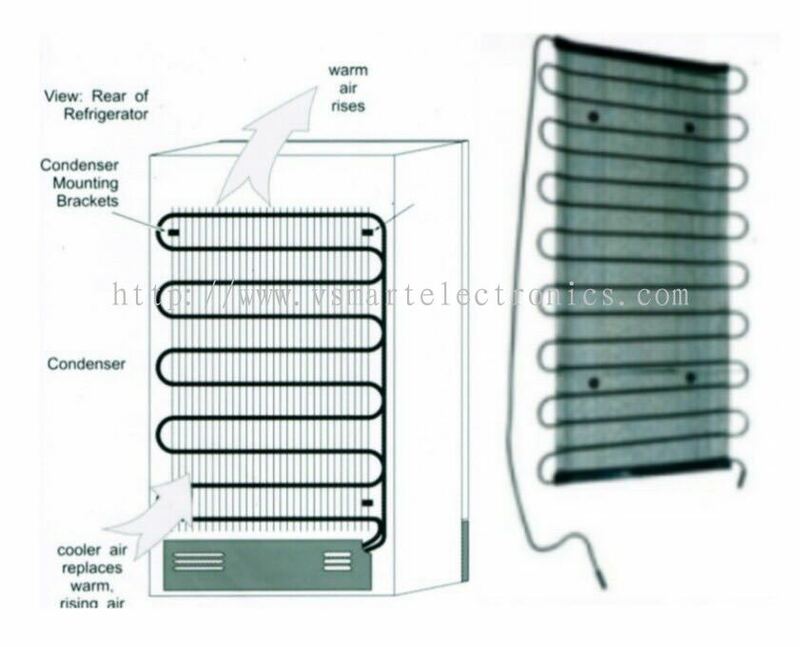 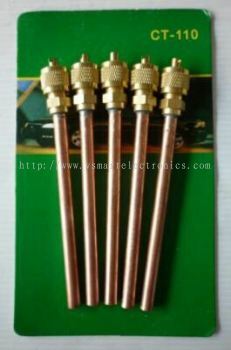 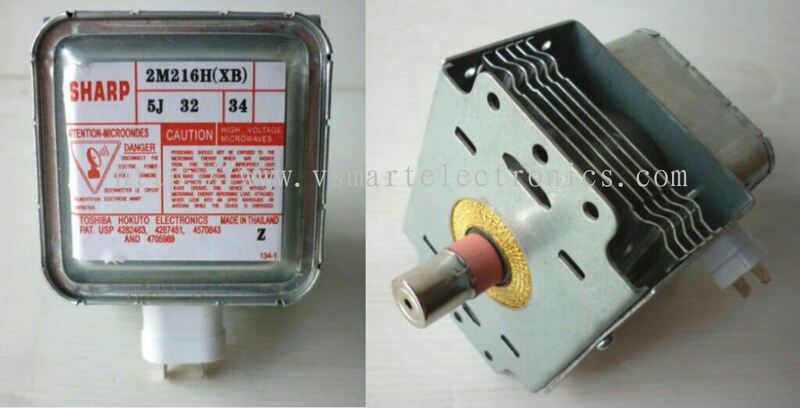 Vsmart Electronics Sdn Bhd - Vsmart Electronics Sdn Bhd is an electrical spare parts supplier company. 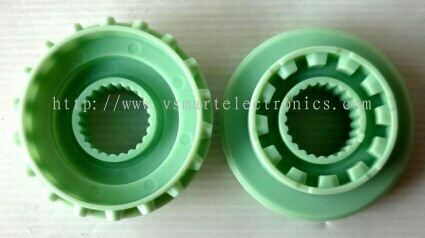 Our office is located in Pandamaran, Selangor, Malaysia. 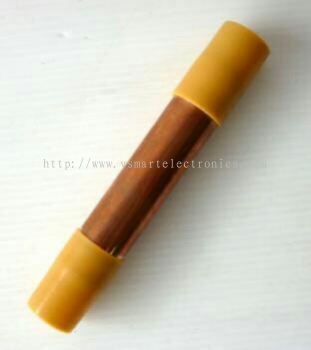 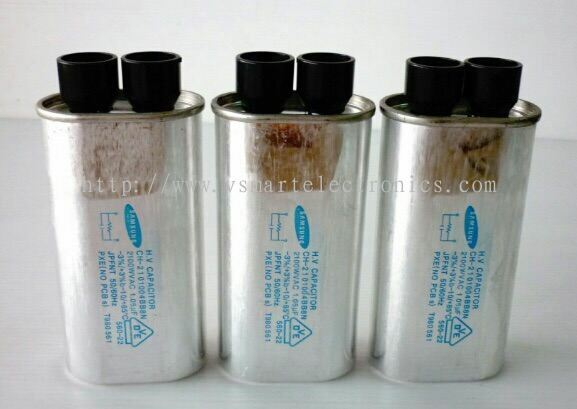 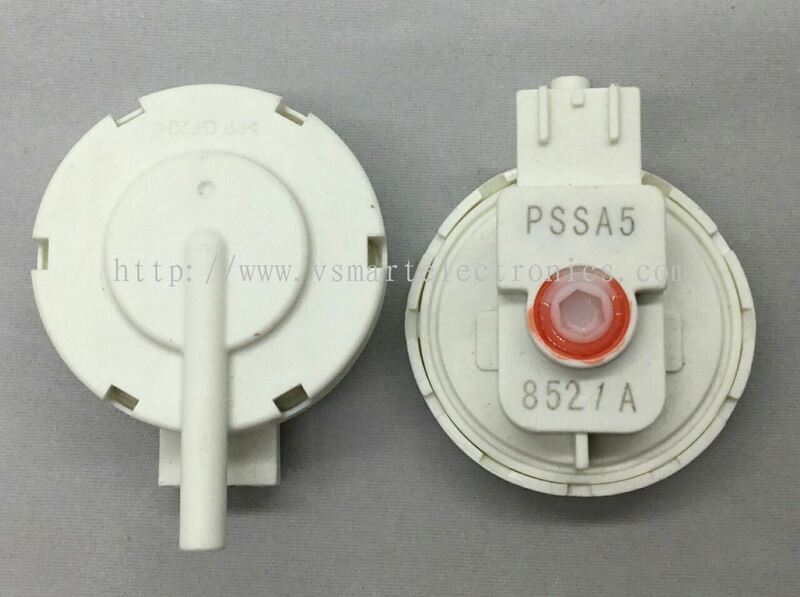 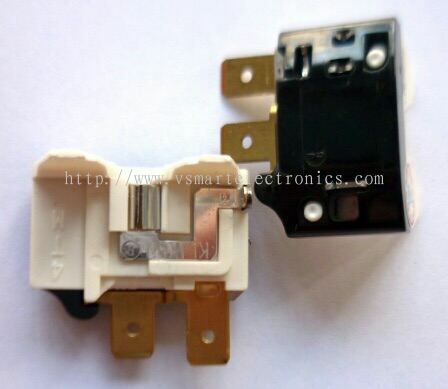 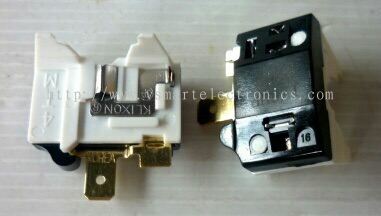 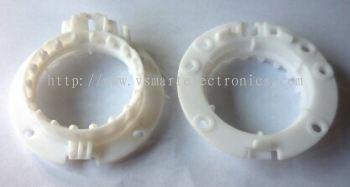 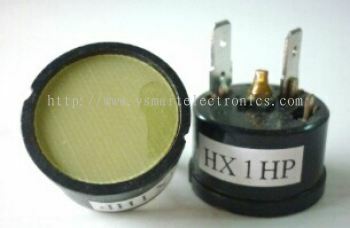 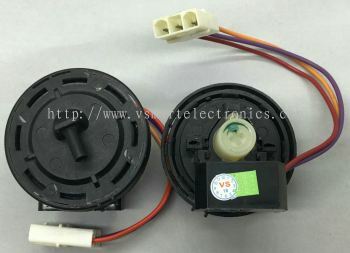 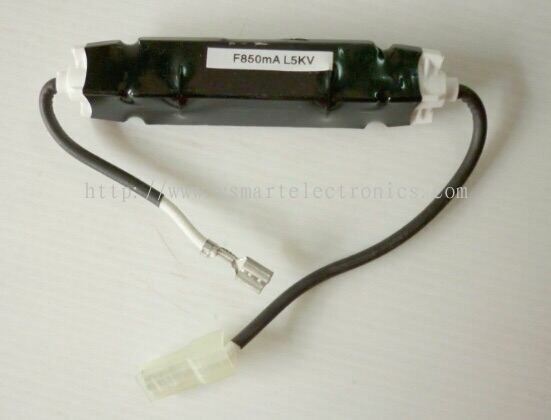 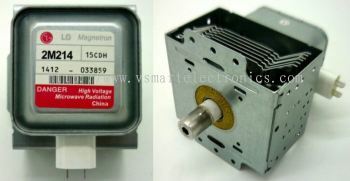 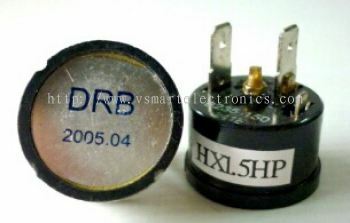 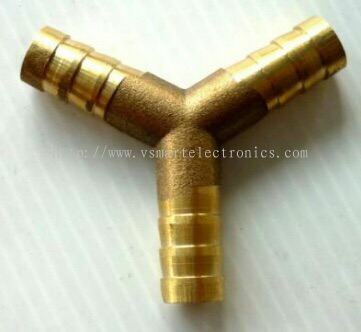 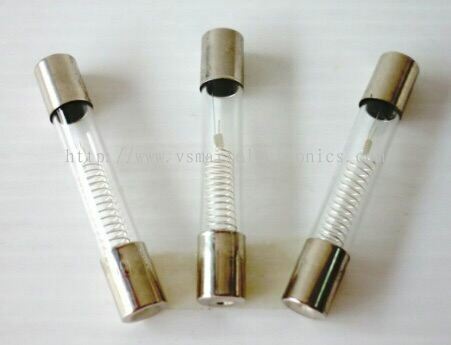 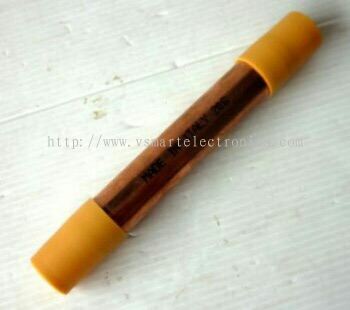 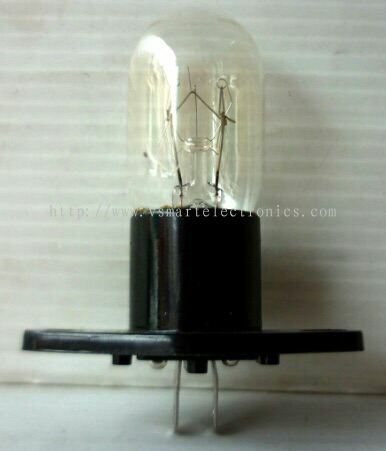 Vsmart Electronics Sdn Bhd is an electrical spare parts supplier company. Our office is located in Pandamaran, Selangor, Malaysia. 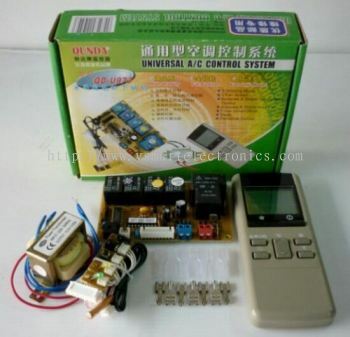 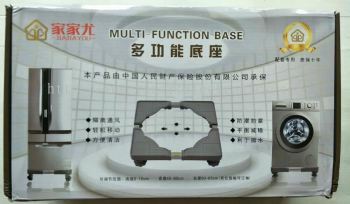 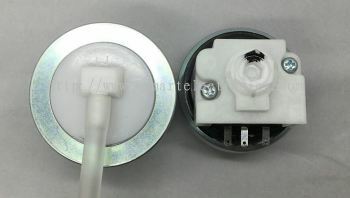 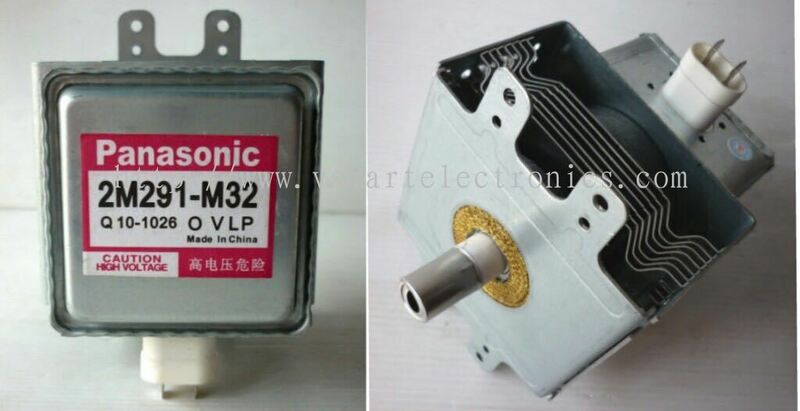 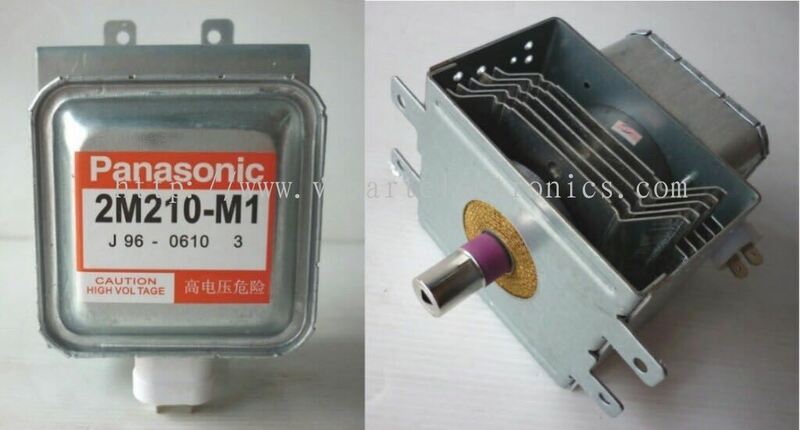 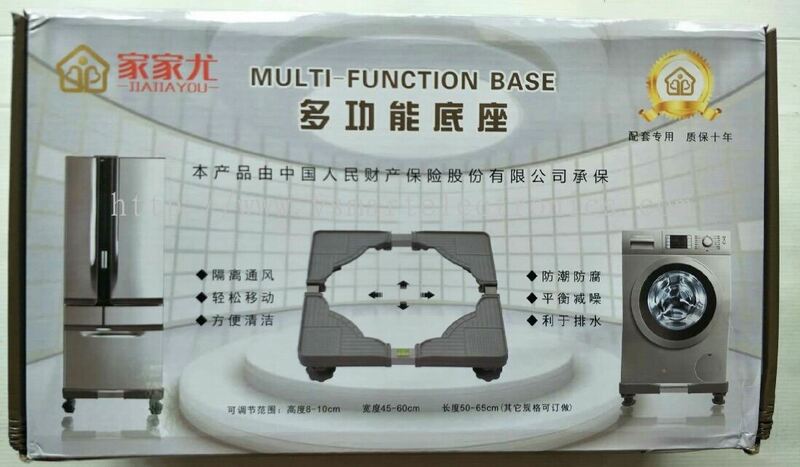 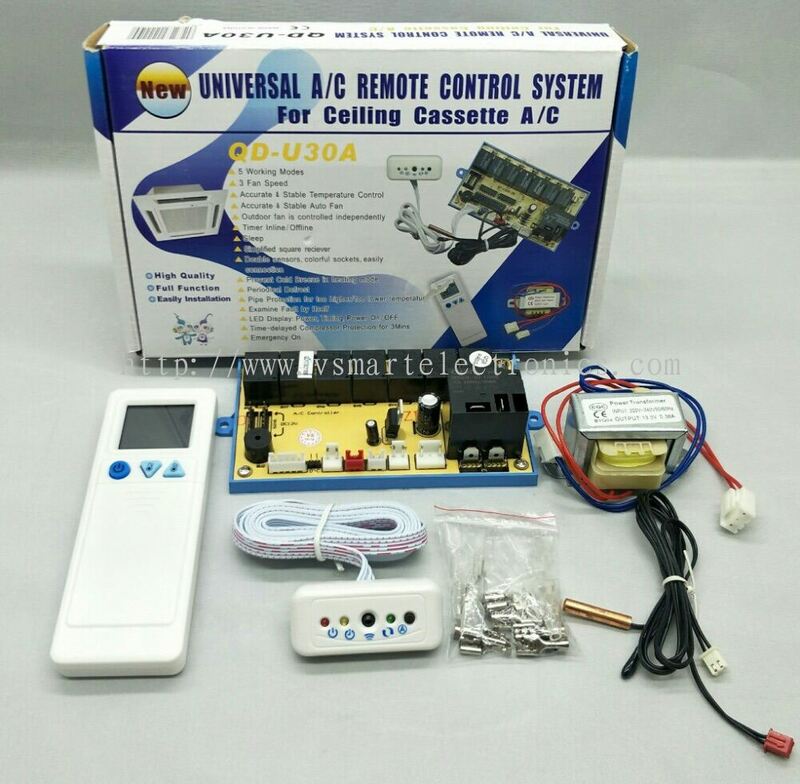 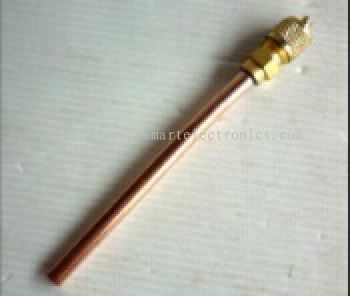 We supply a variety of products such as washing machine part, refrigerator part, microphone, remote control, extension wire, LED sign, cable, switch, splitter, etc. 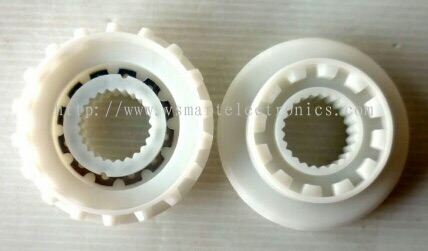 Vsmart Electronics Sdn Bhd has more than 10 years experience of supplying quality electrical spare parts. 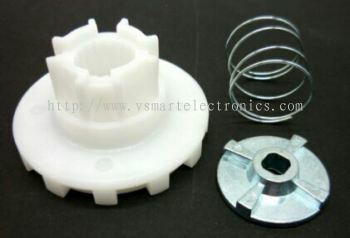 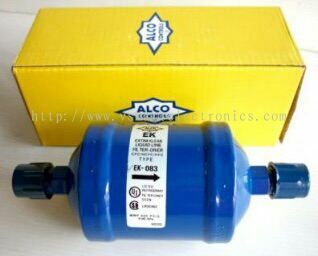 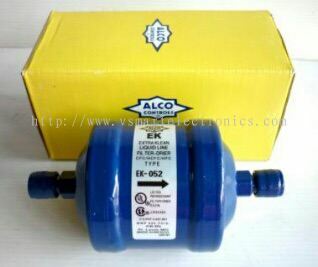 Our company consists of an extensive range of spares parts & accessories that your home appliances needs. 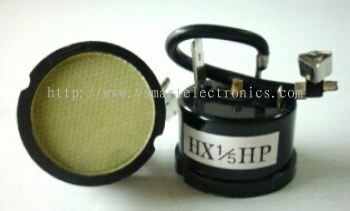 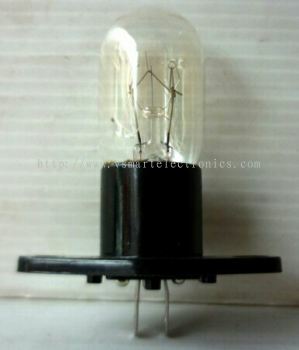 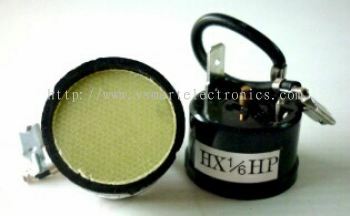 We understand your electrical equipment and the spare parts that required. 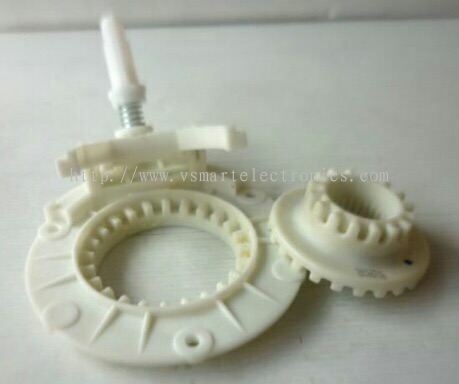 Thus, we can help you find the right spare parts, accessories and consumables that suit your electrical appliances in your home and workshop.